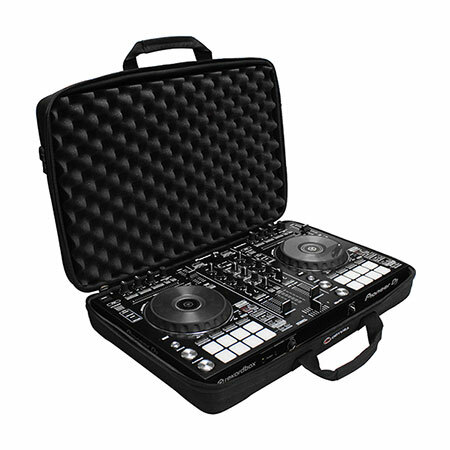 The sleek reinforced stitched molded shell design of Odyssey's Streemline™ series eva bags brings a new standard to DJ gear protection. 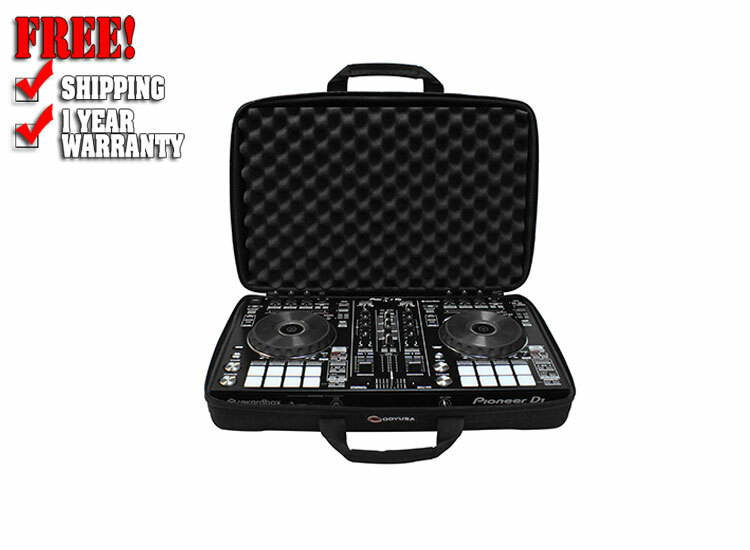 Effective protection efficiency without sacrificing versatility is the key. 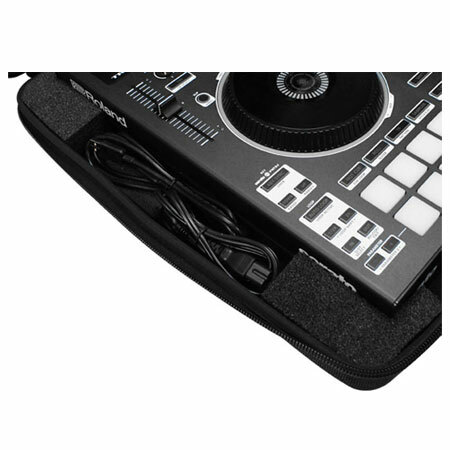 Featuring embossed corners and a dual foamed-lined padded interior, they're perfect not only for controllers, keyboards, synthesizers, etc. 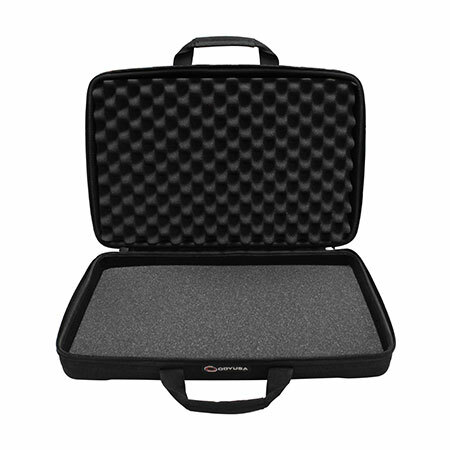 but also great for your essential compact accessories such as laptops, tablets, power supplies, hard drives, cables, folding stands, microphones and more! 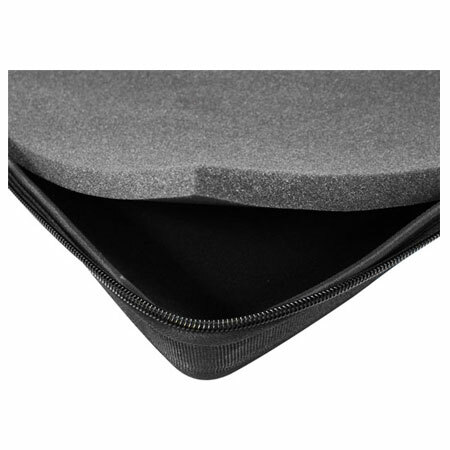 Optimize protective space by safely laying them between the convoluted foam sheets. 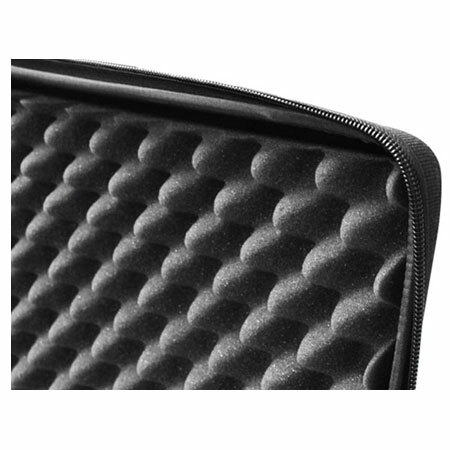 Customize your bag with optional foam sheets that can be purchased separately. 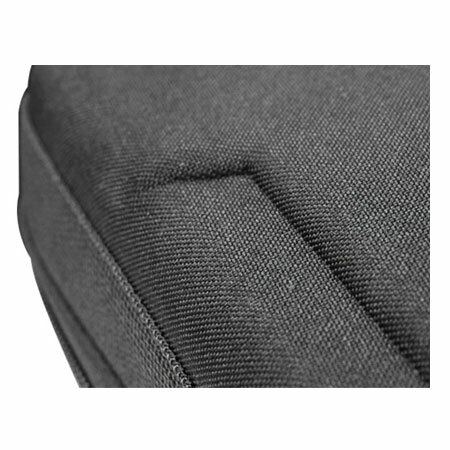 These durable yet lightweight carry bags have large top grade custom logo zippers, comfortable rivet enforced double handles, and non-slip shoulder straps to ensure secure mobility. 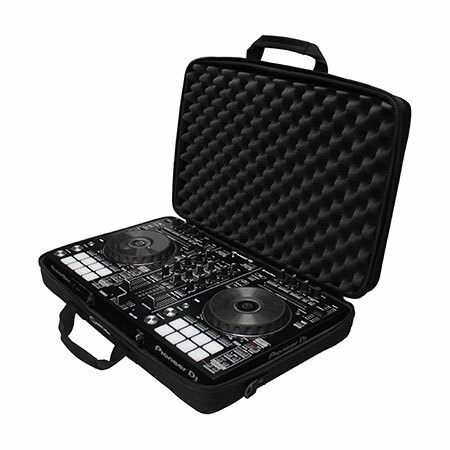 Keep your mind at ease as you flow on down to your gigs with a signature series Streemline™ DJ bag! 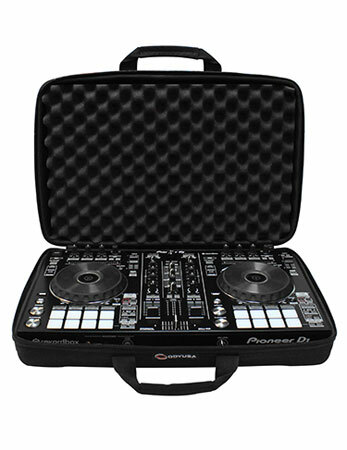 Empty Bag Interior Dimensions: 22.25" x 14.25" x 4.75"
Approximate Shipping dimensions (exterior): 23" x 15" x 5.5"
* For the safety of your equipment, proper protective cases/pouches for each individual gear(laptops, tablets, folding laptop/gear stands, power sources and cables, etc. 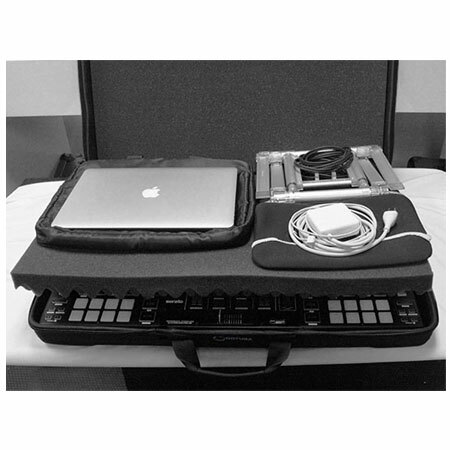 are required when transporting them together within the same compartment. 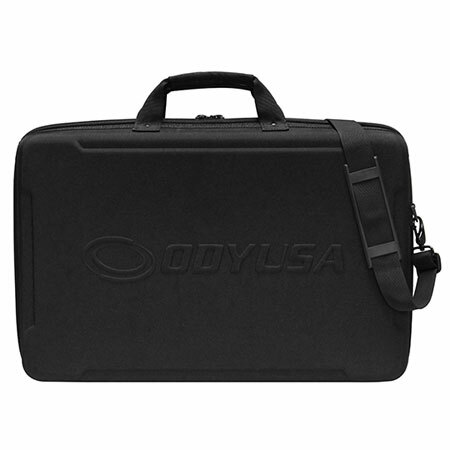 Stay within the molded bag's capacity to ensure the best protection for your gear.